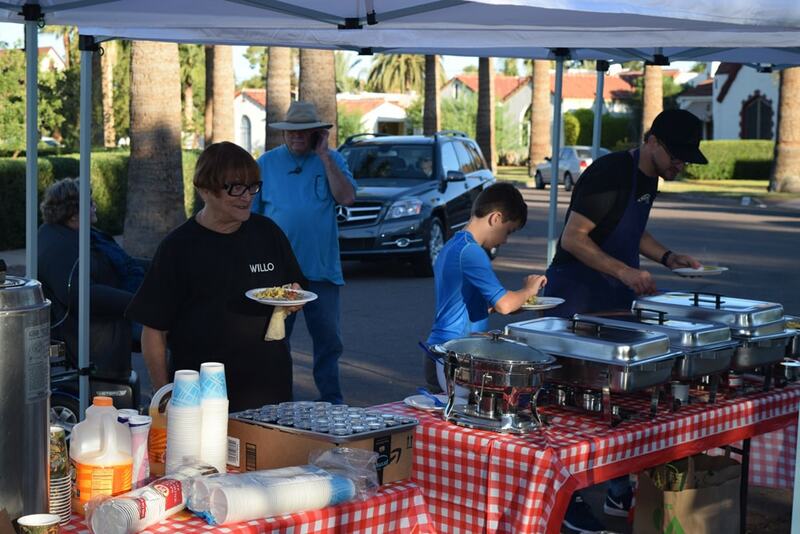 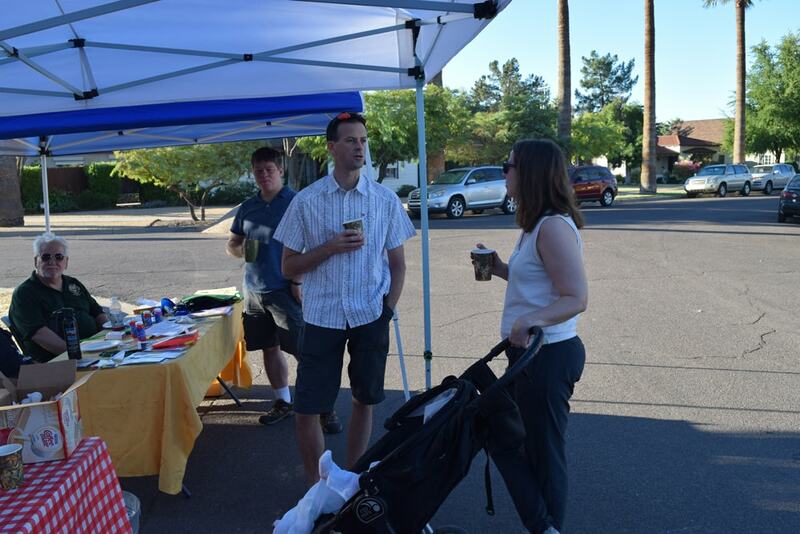 Willo Historic Neighborhood | A Succesful GAIN Event! 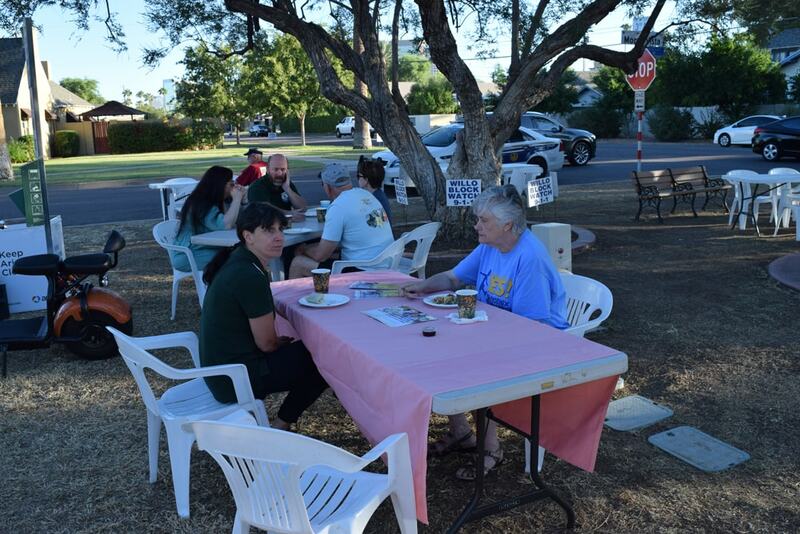 23 Oct A Succesful GAIN Event! 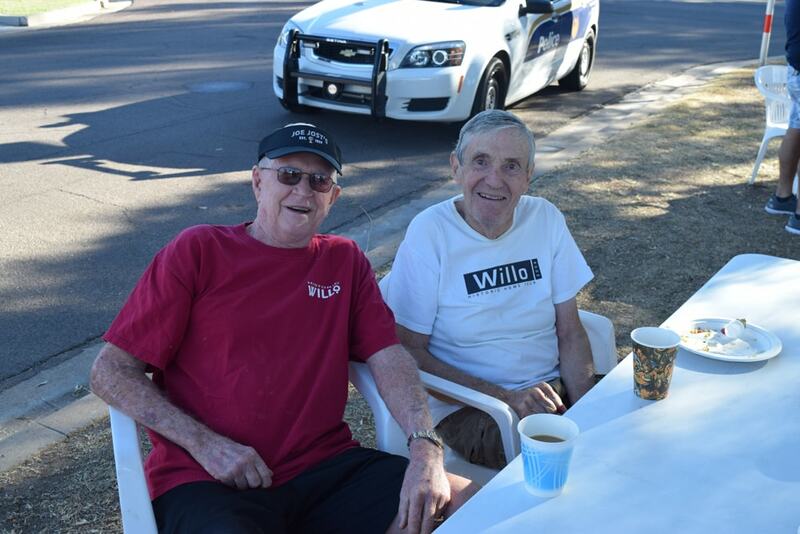 Saturday, October 14th was a busy day in Willo! 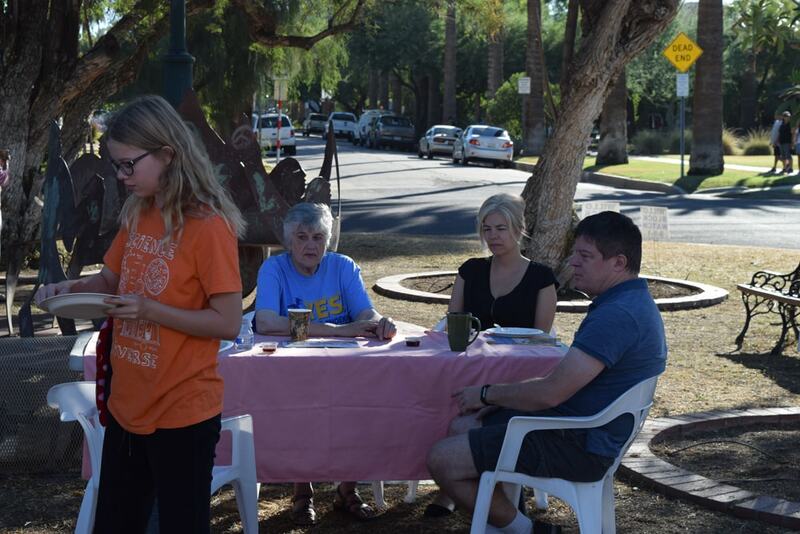 There were multiple events happening for the entire family. 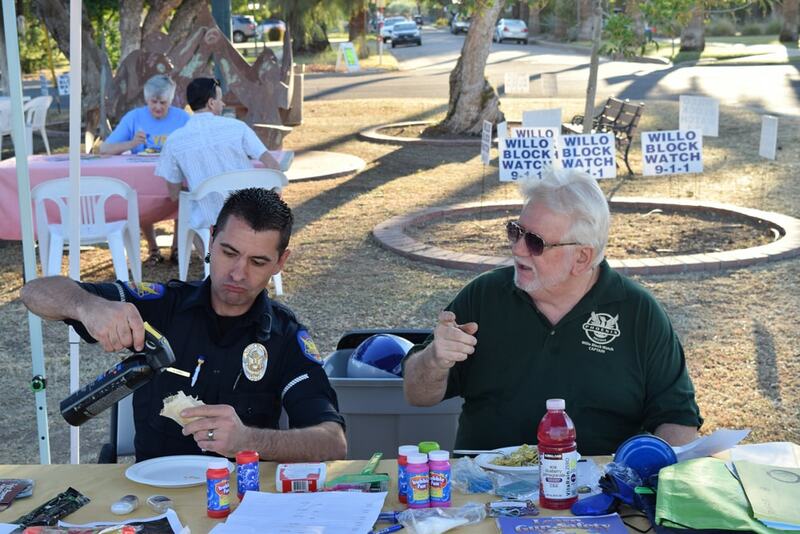 The Willo Neighborhood Yard Sale was happening and featured multiple sales through the entire neighborhood. 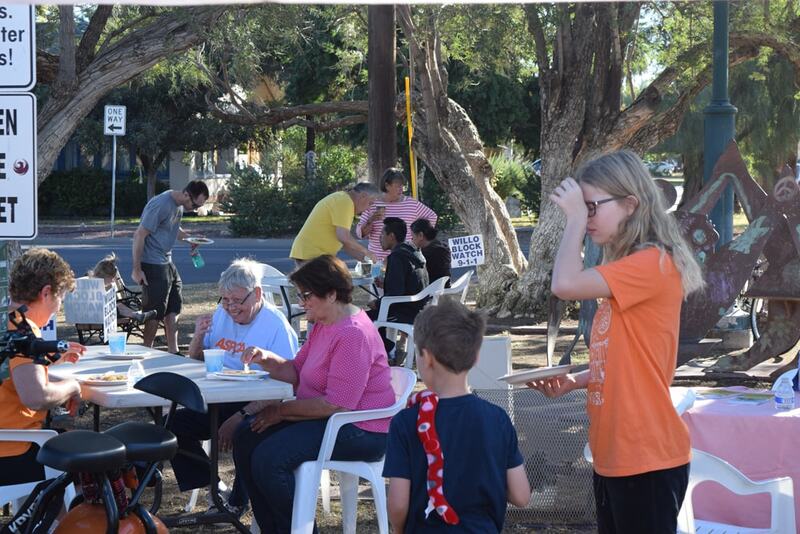 Residents walked around the block and hopped on their bike to find some treasures. 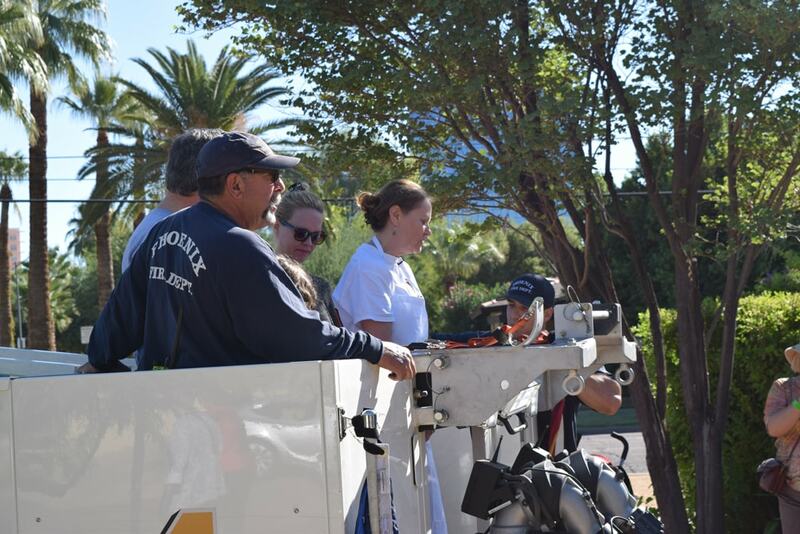 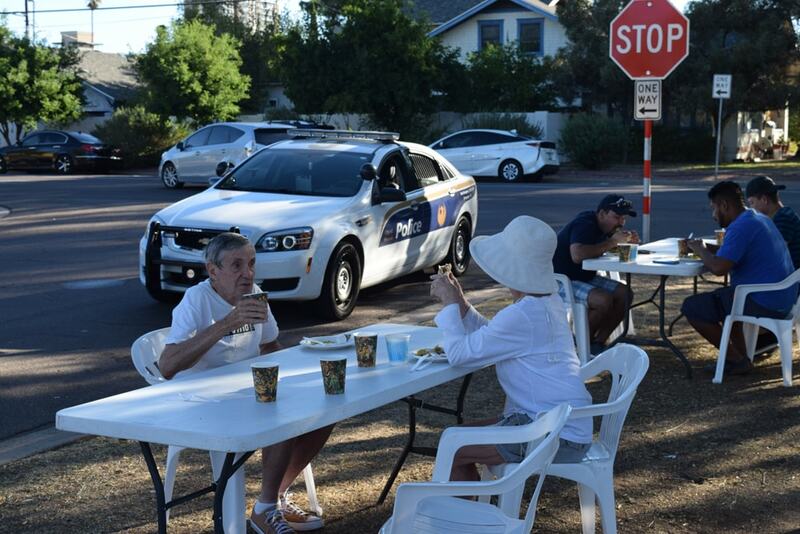 After finding lots of bargains and treasures at the yard sale, many residents popped into the Historic Phoenix Fire Station 8 for their open house. 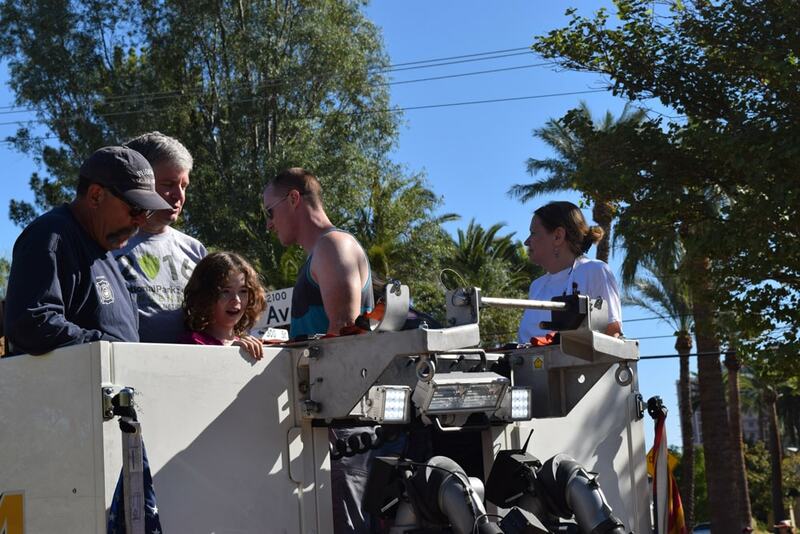 Families visited the station, chatted with firefighters, and saw some firetrucks on site at the southeast corner of 7th Avenue and Encanto.